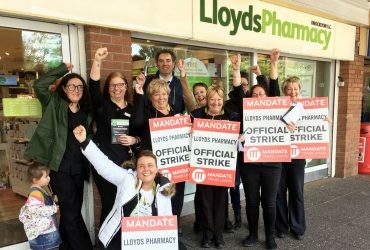 Mandate Trade Union has condemned Lloyds Pharmacy for deliberately misleading the Irish media and politicians by stating they do not use zero hour contracts, despite Mandate publishing one contract last week. The Union is now publishing a second contract of employment that does not prescribe any minimum hours for the employee. 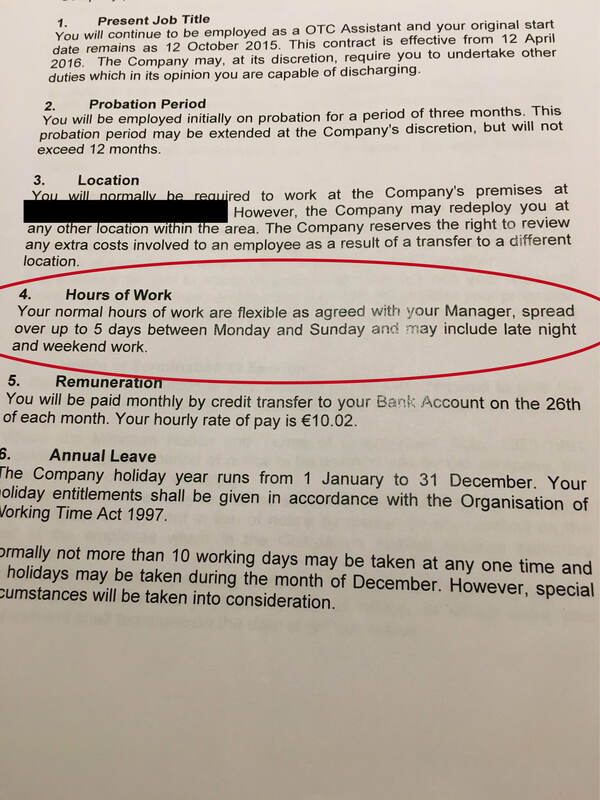 “We have members coming to us and showing us their contracts today, some of whom have been employed in recent weeks, and they are clearly zero hour contracts,” he added. Mandate also criticised LloydsPharmacy for their false statements about Mandate Trade Union membership in the company. Lloyds Pharmacy today issued a statement to media claiming that negotiations on pay increases are ongoing with their company funded staff association. 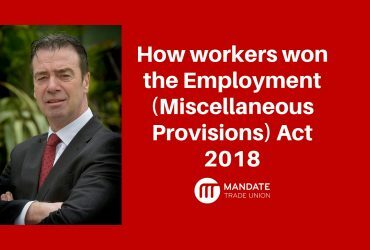 Mandate Trade Union say the company can prevent tomorrow’s strike by contacting their workers’ union and allowing them represention to negotiate on conditions of employment. Mr Light said: “Lloyds Pharmacy say they are ‘disappointed’ with the decision by their workers to strike tomorrow, but it is the company who are forcing the industrial action to proceed. 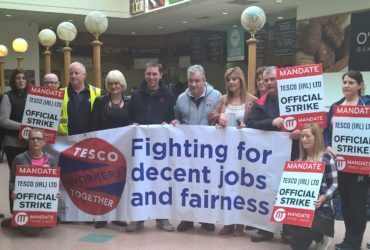 Our members do not want to go on strike, and they certainly don’t want to inconvenience their customers. 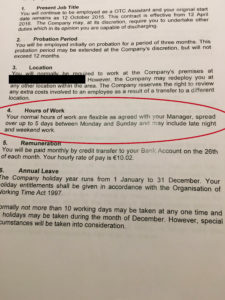 The responsibility for this dispute lies entirely with management at the company. LloydsPharmacy is owned by the McKesson Corporation which is the largest pharmaceutical company in the world with revenues of €169 billion in 2017 – more than double the revenue of the Irish state.